Learn how to make bright pink beetroot pasta dough, so fun, vibrant and surprisingly easy to make. This is great for making tagliatelle, pappardelle, farfalle (bow ties) and so much more.... Learn how to make bright pink beetroot pasta dough, so fun, vibrant and surprisingly easy to make. This is great for making tagliatelle, pappardelle, farfalle (bow ties) and so much more. 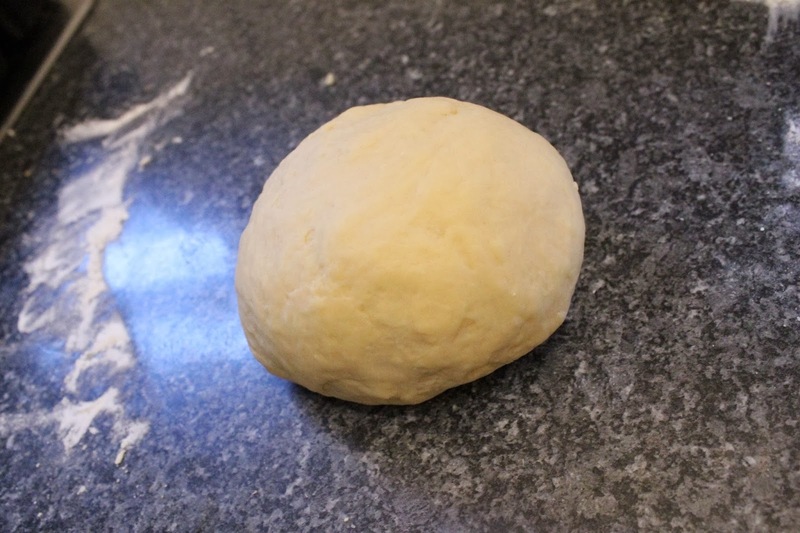 You wont believe how quick and easy it is to make our Thermomix pasta dough! Yep, this is one super simple recipe and it’s SO versatile too!